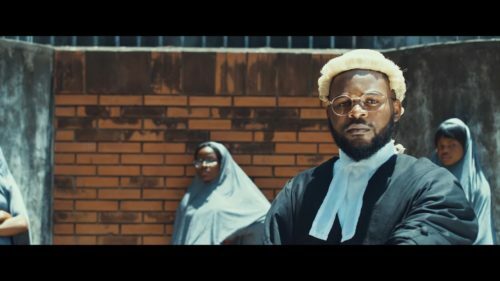 Actor and rapper, Falz drops the official video to his latest single titled, ‘Talk’. He aims a shot at the presidency, top two political parties, MURIC, church leaders etc. This is the first song off his next album ‘Moral Instruction’ which comes January 15.